Wreck it Ralph is back, and this time he's breaking the internet! Your kids could be the first in Australia to watch the new Disney blockbuster (we heard adults love it too!). 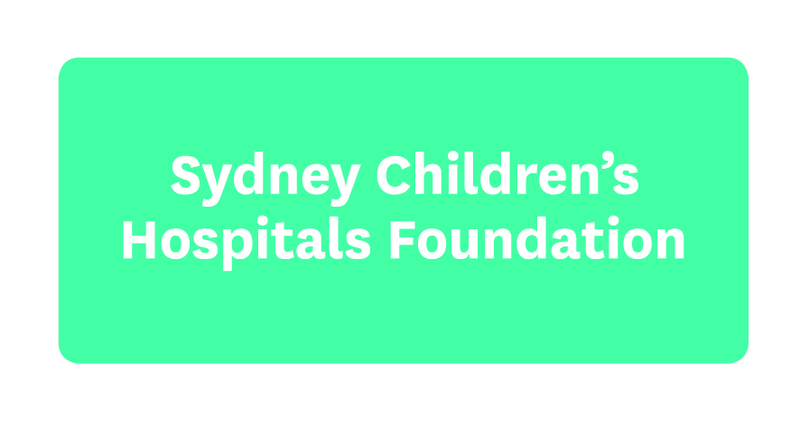 Our partners Event Cinemas are running exclusive charity advance screenings across the country to raise money for children’s hospitals, including Sydney Children’s Hospital, Randwick and The Children's Hospital at Westmead. This year, Event Hospitality & Entertainment have donated $80,000 to the Foundation. Their team support our work through a variety of fundraising activities, the highlight of which is the annual Charity Screening each December. Over the years Event has funded some fabulous projects, including a Chill Out room in the new Trapeze Adolescent Ward in the Bright Alliance Building. We're incredibly grateful for the amazing support we receive from Event.